Apparently foxes have nine lives, too. We saw a team come back from the dead last week. 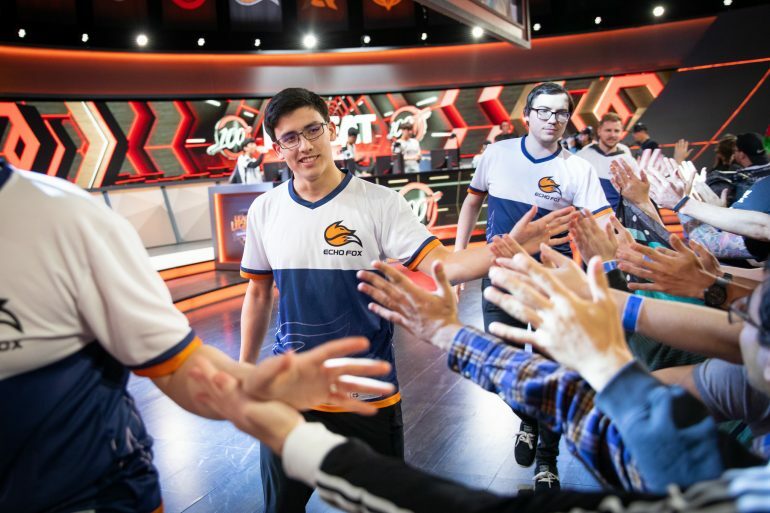 After plummeting down the LCS standings and our own power rankings, Echo Fox made a dramatic comeback, surging back into playoff contention with a totally unexpected 2-0 week. 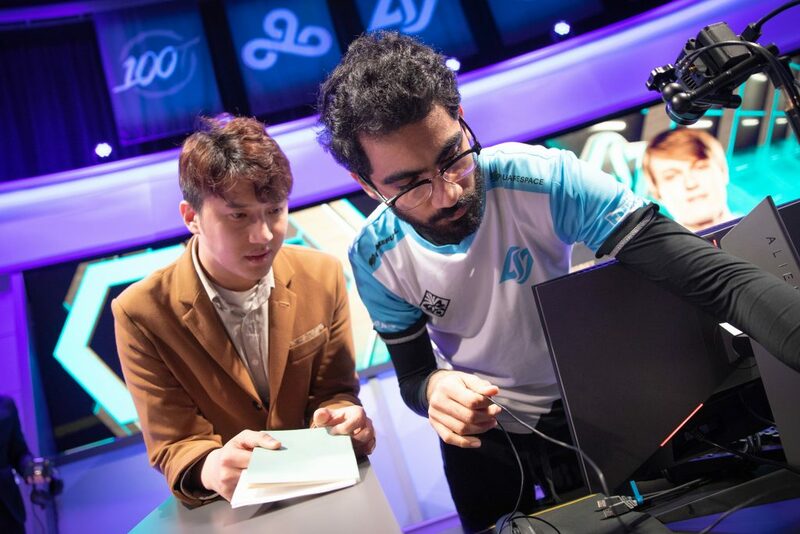 Here’s what to look for from each of these teams heading into week nine of the 2019 Spring Split. Well at least their hopes are still high. Both of these teams made big mistakes in the offseason building process. And even though they both made huge acquisitions, the issues weren’t necessarily the players they brought in. The real problem is they dramatically overestimated their ability to turn their existing cores into championship rosters. 100 Thieves thought they could improve upon appearances in Spring Split Finals and Worlds, while Clutch thought last year’s Spring Split was a better indication of their talent level. The problem both teams now face is there’s no easy way out of this. Anonymous fans on Reddit—not usually the best place to go for teambuilding advice—are calling for the heads of players and coaches. And while change can be good, it’s hard to see where these organizations can make changes and still compete with the rest of their high-priced rosters. 100 Thieves tried something when they brought in Academy mid laner Max “Soligo” Soong two weeks ago, but frankly, Soligo was placed in an impossible situation. He’s not a great match with the primary roster in terms of game synergy nor long-term fit. They tried hard and he did some good things, but he’s on a completely different competitive timeframe than veterans like Kim “Ssumday” Chan-ho and Bae “Bang” Jun-sik. It’s easy to look at any one position on these two teams and say that player should be replaced. League is a team game—when the team struggles, everyone looks bad. It’s much harder to figure out the right person to put in, especially in the middle of the split. Darshan was a monster last week. We have to start with Echo Fox, because they seriously came back from the dead. A dramatic win over C9, followed by a dominating victory over a comatose 100 Thieves squad meant Echo Fox finally went 2-0. The problem is they face Team Liquid next, so their best hope is to beat CLG in their next game to force a tiebreaker. OpTic aren’t out of it either despite going 0-2 last week. All three teams are even in tiebreakers and OpTic have winnable matchups against Golden Guardians and 100 Thieves coming up. Our money’s still on CLG, but anything could happen in week nine. FlyQuest finally broke through their ceiling, but was it just TL trolling? FlyQuest played with gusto last week, taking a game off Liquid via strong macro and teamfighting in the late game. It was a strong game from a team we thought of as having a low ceiling, though it has to be noted that Liquid had nothing really to play for with the first seed already secured. 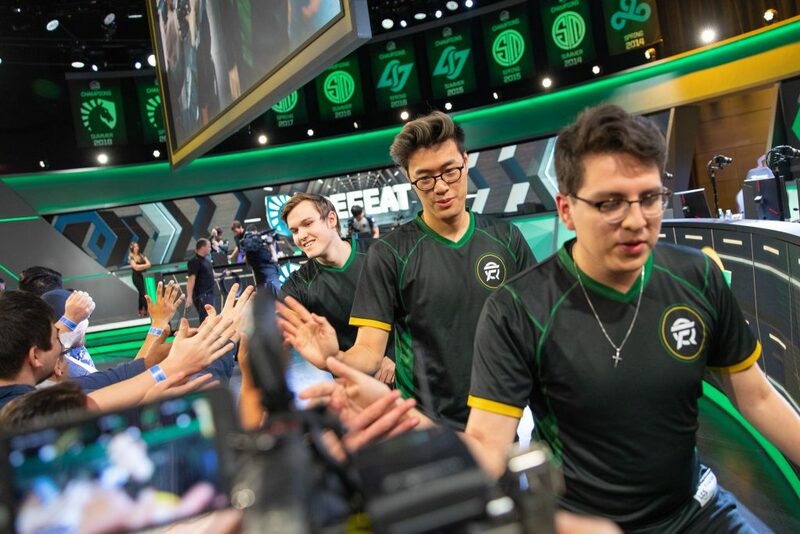 FlyQuest and Golden Guardians face each other on Sunday, March 24, with the fourth seed likely on the line. Guardians could still fall back to the teams tied for sixth, however, which would trigger a crazy series of tiebreakers if it actually happens. TSM might be the hottest team in the league. Naaaah. Liquid and C9 are in experimentation mode as C9 subbed in backup mid Grayson “Goldenglue” Gilmer last week, and TL tried bot lane Vayne for the first time all split. It was a little concerning how TL’s macro fell apart and they ignored their win conditions vs. FlyQuest, but both of these teams are just trying stuff. 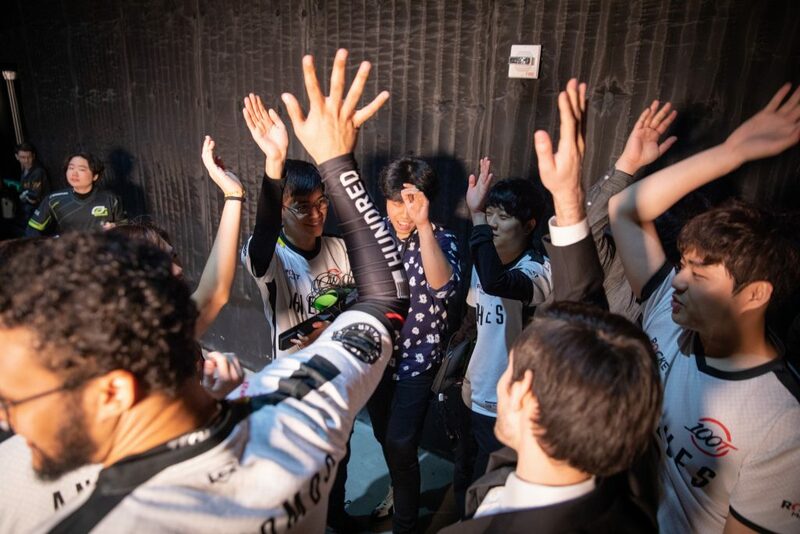 But that leaves TSM, who have quietly put together a strong second half to the split. 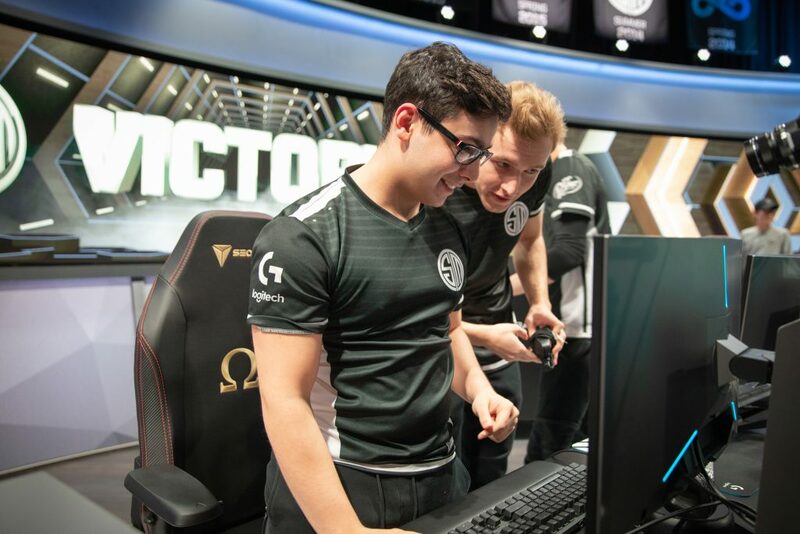 We wrote early on that TSM’s objective focus and macro play were laudable, but they just seemed to screw up the execution. Things have gone much smoother in recent weeks, and they have one last game to prove against Liquid that they mean business in the playoffs. Depending on what Cloud9 does on Saturday against FlyQuest, that could mean TSM catches them for second place as well. All that means it should be an exciting week nine in the LCS.